Martin & Co Bathgate are delighted to bring to the market, this gorgeous 4 bedroom detached family home set within a popular residential estate in Bathgate. Gorgeous south facing rear garden with double driveway and single garage to the front. Pets considered. 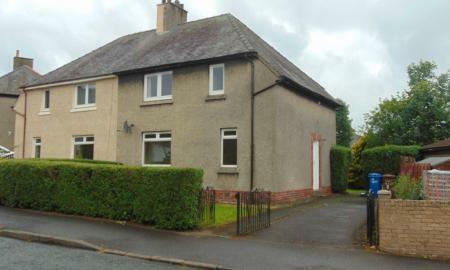 Martin & Co Bathgate are delighted to bring to the market this lovely refurbished house, in the heart of Falkirk. A bright, south facing property with large living space and extensive gardens. Pets acceptable. 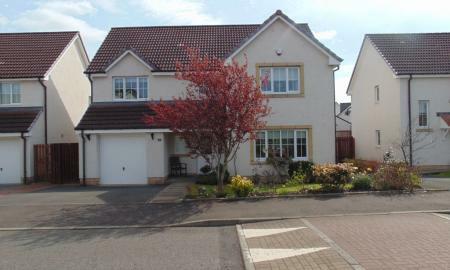 Martin & Co Bathgate bring to the market this large spacious family home to let on a part--furnished basis. 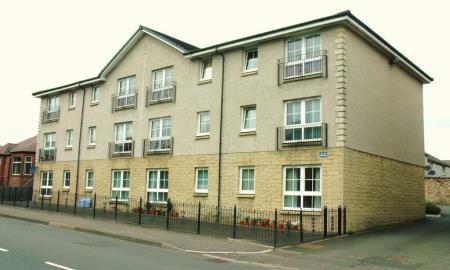 Martin & Co Bathgate are delighted to bring to the market this lovely 1st floor apartment with 2 bedrooms and a garage that has been freshly decorated throughout and newly fitted carpets. Pretty woodland outlook to the front. 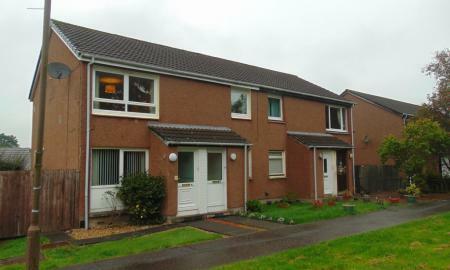 Martin & Co Bathgate bring to the market, this 2 bedroom, part furnished, end terraced house in town centre location, close to all amenities. 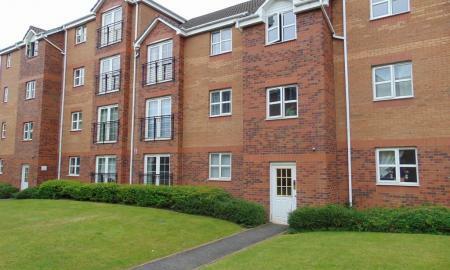 Superb, modern one bedroom apartment to let on fully furnished basis. 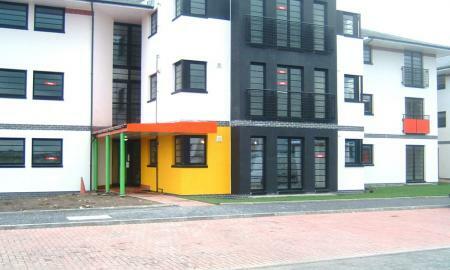 Martin & Co are pleased to offer this fully furnished, one bedroom modern/Art Deco flat. 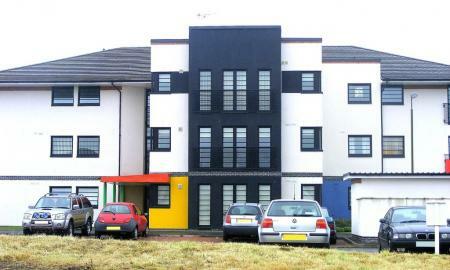 A superb 2 bedroom ground floor flat, offered on a part furnished basis, and set within a popular location in Falkirk. 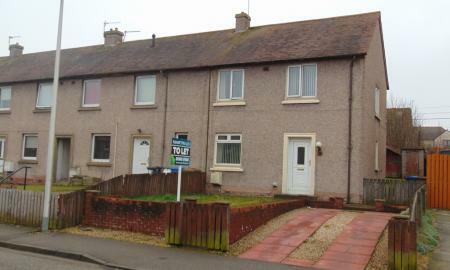 Close to shops and good transport links to town centre. Must be viewed to be appreciated.